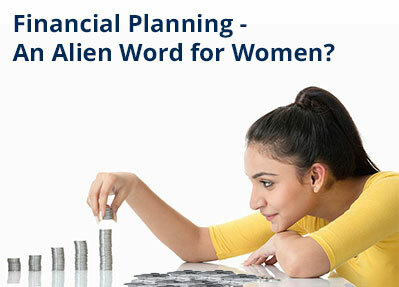 Financial Planning - An Alien Word for Women? 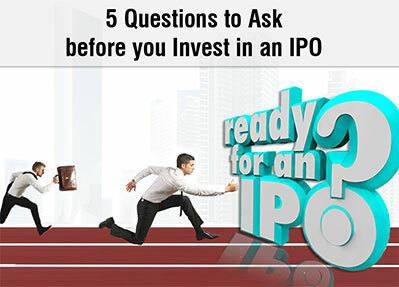 • Link your Aadhar number with us here • IPO Cheque: "No need to issue cheques by investors while subscribing to IPO. 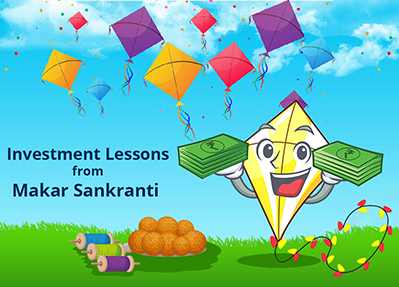 Just write the bank account number and sign in the application form to authorise your bank to make payment in case of allotment. 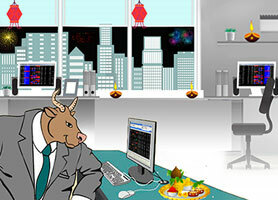 No worries for refund as the money remains in investor's account." || • Prevent Unauthorized Transactions in your Demat Account- Update your Mobile Number with your Depository Participant. Receive alerts on your Registered Mobile number for all debit and other important transactions in your demat account directly from CDSL on the same day. “ISSUED IN THE INTEREST OF INVESTORS” "Prevent unauthorised transactions in your account --> Update your mobile numbers/email IDs with your stock brokers. Receive information of your transactions directly from Exchange on your mobile/email at the end of the day . 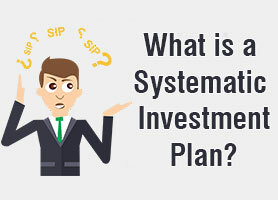 Issued in the interest of Investors"
KYC is one time exercise while dealing in securities markets - once KYC is done through a SEBI registered intermediary (broker, DP, Mutual Fund etc. ), you need not undergo the same process again when you approach another intermediary. Receive alerts on your Registered Mobile number for all debit and other important transactions in your demat account directly from CDSL on the same day. Prevent unauthorised transactions in your account Update your mobile numbers/email IDs with your stock brokers. Receive information of your transactions directly from Exchange on your mobile/email at the end of the day. 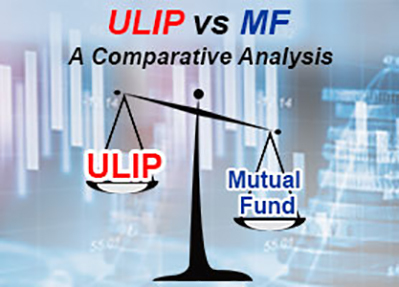 © 2018 Sushil Finance. All rights reserved.